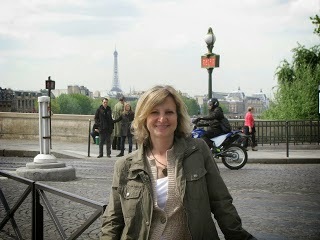 Kerry Hammond is here today with a few paperback stocking stuffer suggestions for the mystery lover on your list. Dorothy L. Sayers books are classic, and as a contemporary of Agatha Christie, Sayers’ wrote some of the best stories of all time. In The Unpleasantness at the Bellona Club (1928), the reader follows Lord Peter Whimsey on one of his many investigations. 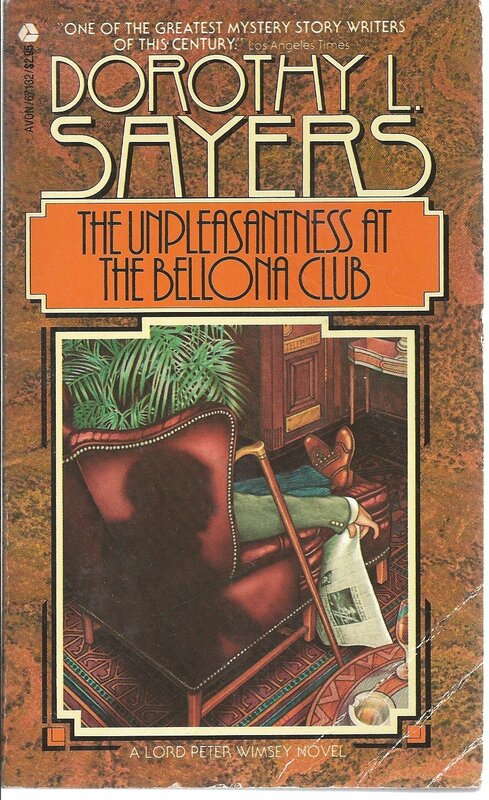 And leave it to the Brits to describe a murder as “unpleasantness.” Whimsey is one of my favorite gentlemen detectives. 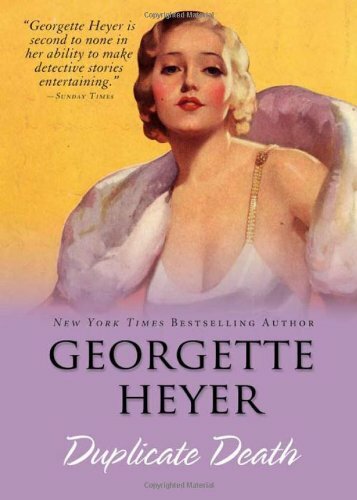 I discovered Georgette Heyer only recently, and have been devouring her mysteries one after another. The author actually wrote quite a few regency romance novels before trying her hand at mysteries. Each one is a standalone, and involves the upperclass, house party type of murder. Duplicate Death (1951) contains a double murder, which leaves Inspector Hemingway to unravel a complicated case with a somewhat personal twist. 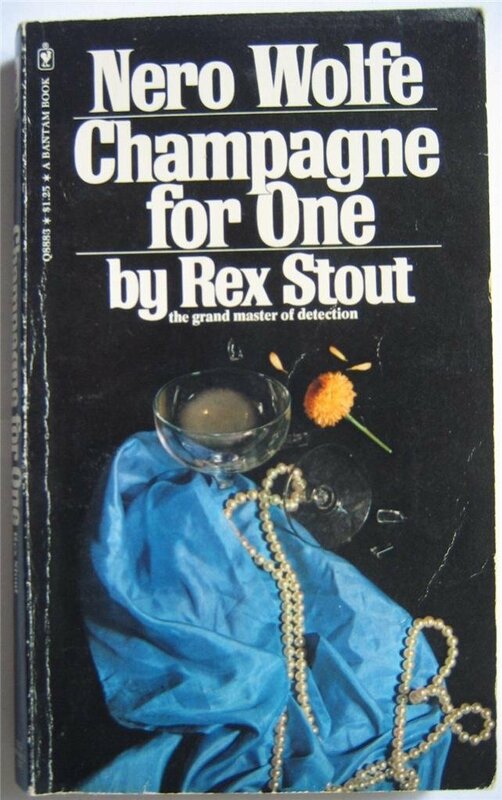 Rex Stout’s famous character, Nero Wolfe, is quirky, strange, and brilliant. An orchid lover who rarely leaves his New York City brownstone, he still manages to solve even the most difficult cases. In Champagne For One (1958), Wolfe and his sidekick, Archie Goodwin, are once again mingling with high society to solve a case. It’s no wonder Wolfe can afford a lavish lifestyle, with the kind of clientele he deals with. Nothing says nostalgia like stories that take place on trains. 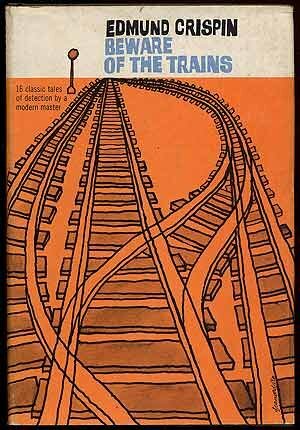 Edmund Crispin’s Oxford Professor sleuth must figure out sixteen different cases in this short story collection entitled Beware of the Trains (1953). It offers got burglary, murder, theft, and a missing person case, just to name a few. The reader can play armchair detective and try to solve the cases along with Gervase Fen. 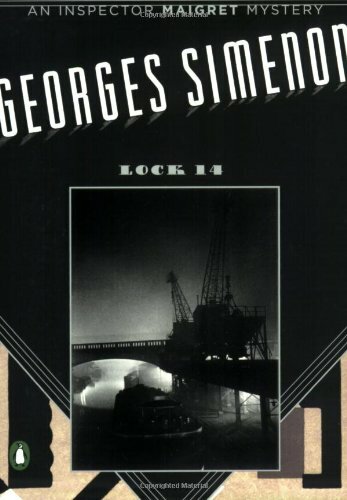 Georges Simenon takes us along the canals in Lock 14 (1931), where we follow his famous policeman Inspector Maigret as he attempts to solve the murder of Mary Lampson, whose body was found in a stable near Lock 14. Maigret must interview the owners of the yachts, the bargemen, and canal workers to solve the case. 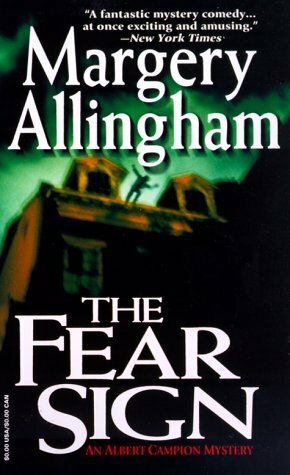 Margery Allingham, creator of super-sleuth Albert Campion, is a master storyteller. Whether he needs to infiltrate the world of the upper class and high society, or the underworld and its seedy offerings, Campion does it with ease. This mild-mannered detective finds himself caught up in a game of riddles and the quest for a title in The Fear Sign (1933). All great ideas, thanks Kerry!